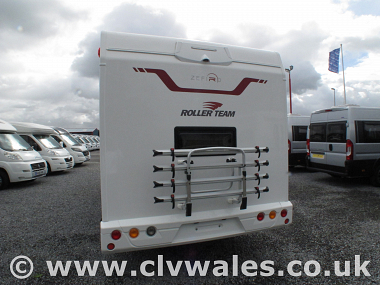 Don't miss this great deal on this brand new 2019 Roller Team Zefiro 675 with Drivers Pack, + Bluetooth Radio . 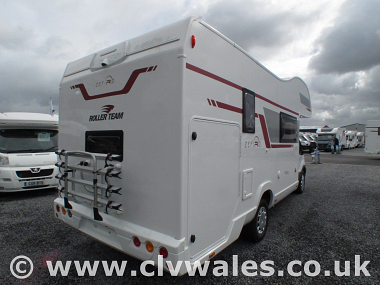 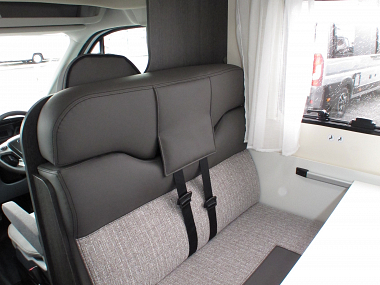 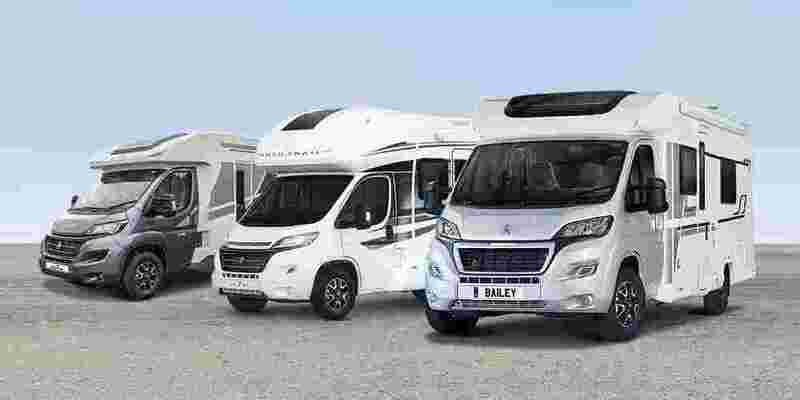 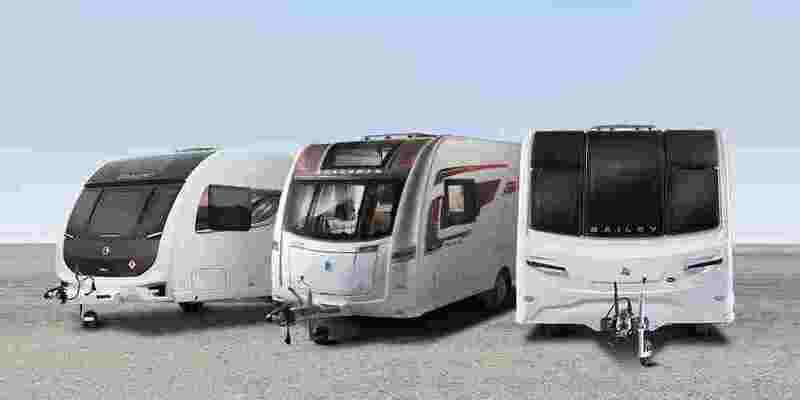 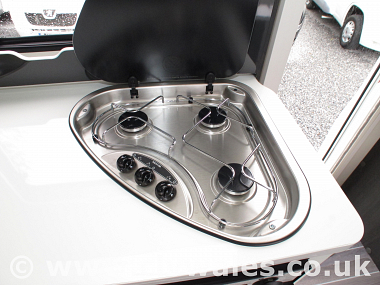 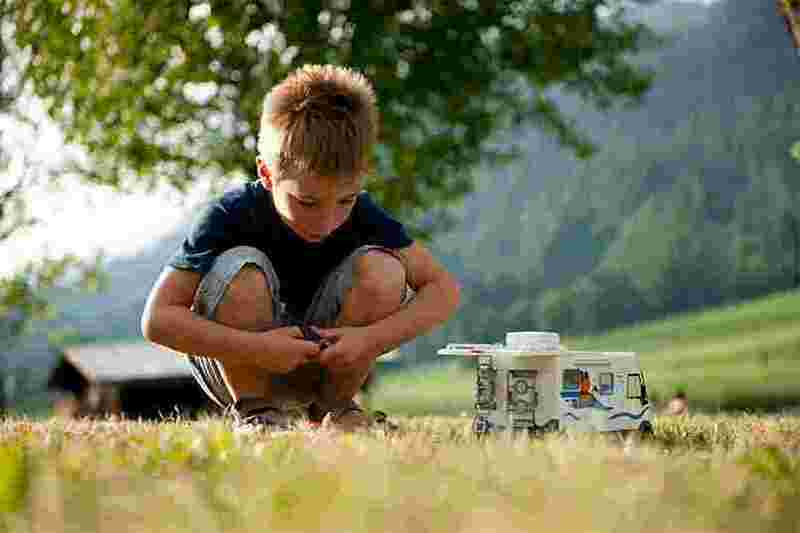 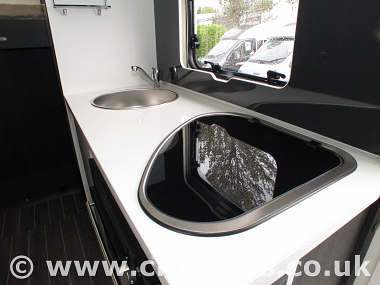 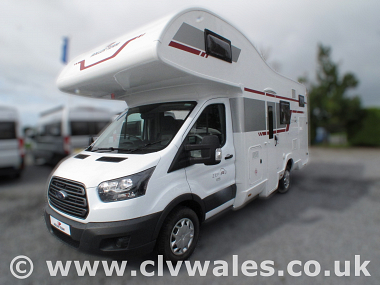 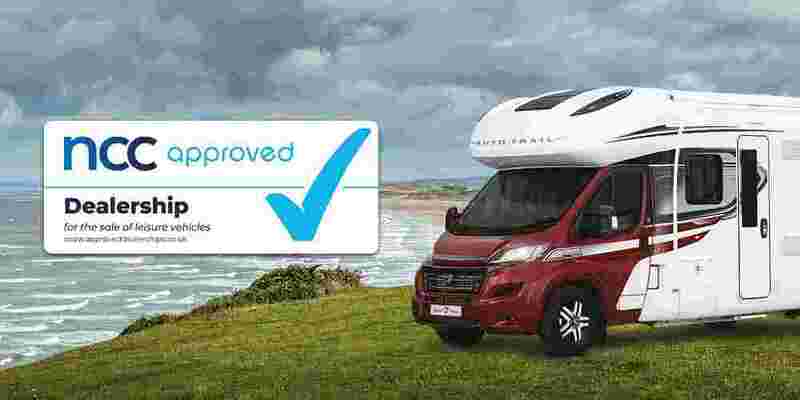 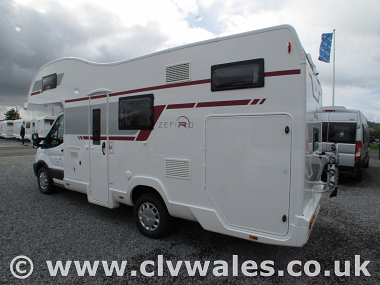 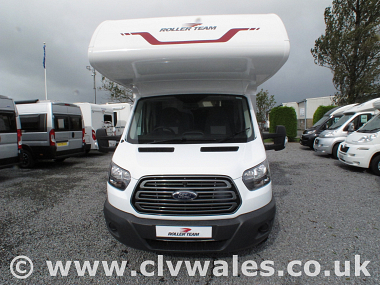 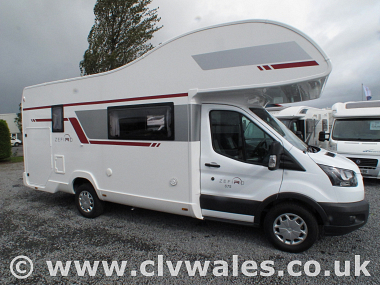 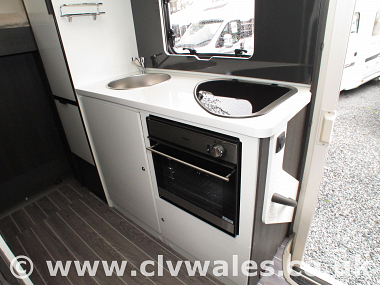 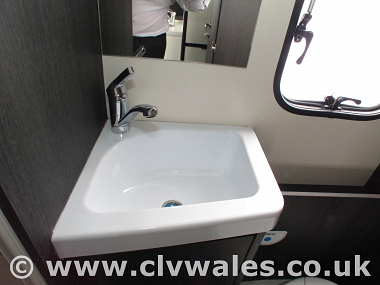 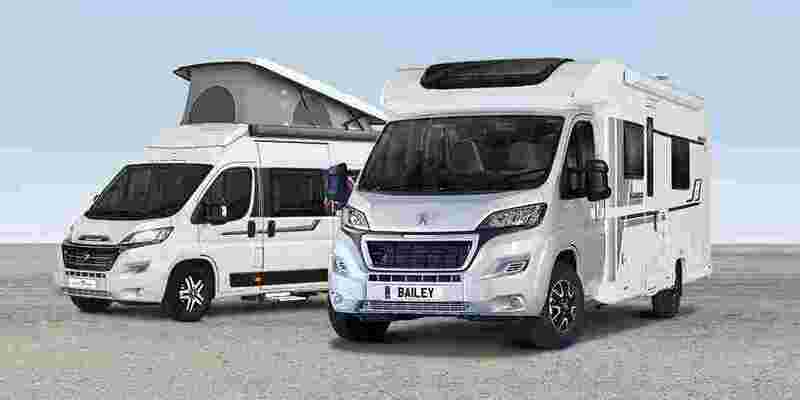 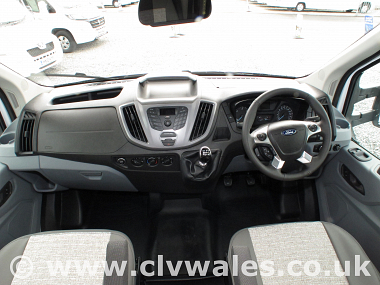 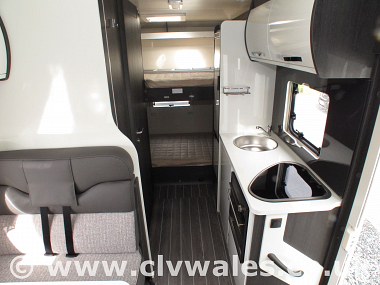 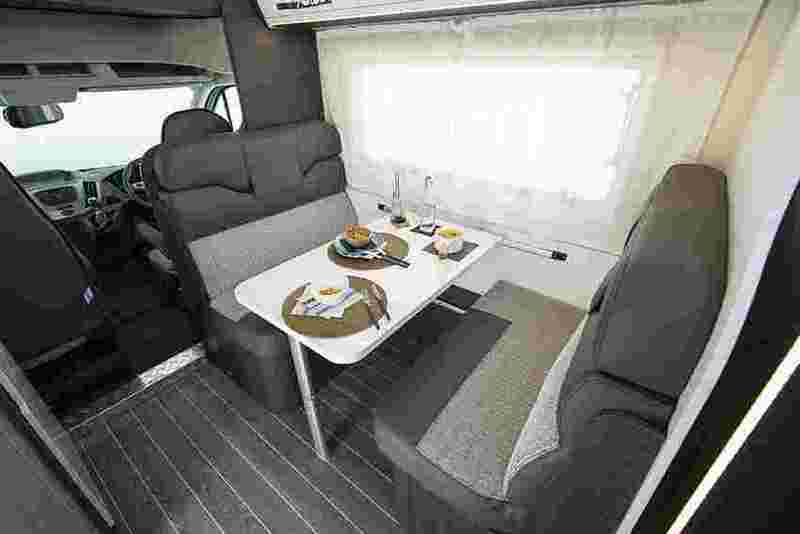 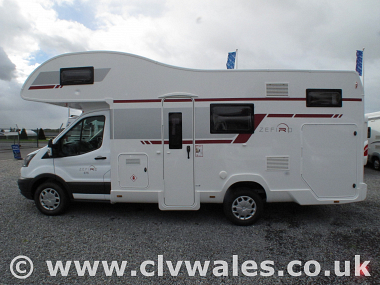 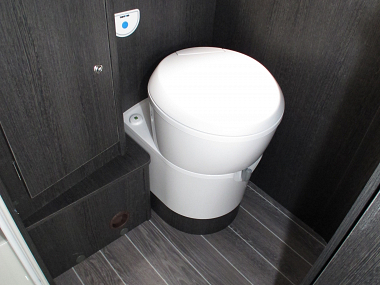 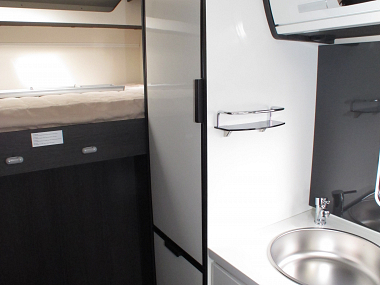 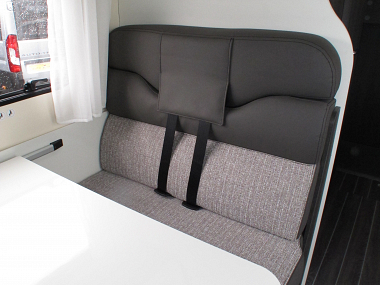 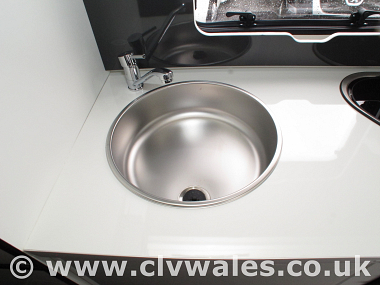 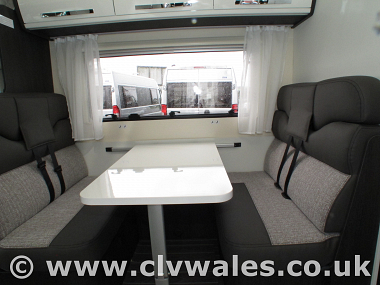 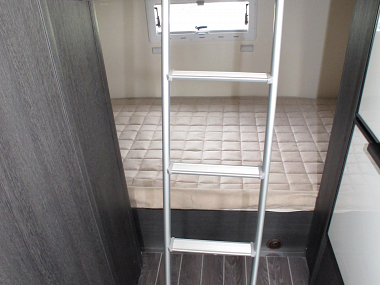 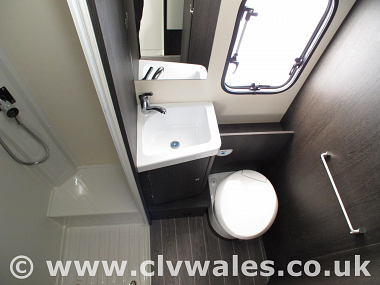 This new 2019 Roller Team Zefiro 675 motorhome is excellent for families with children. 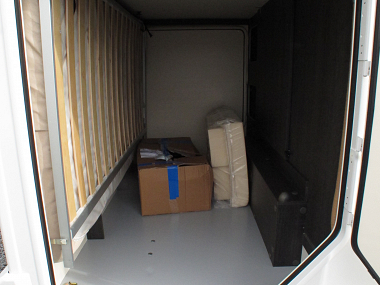 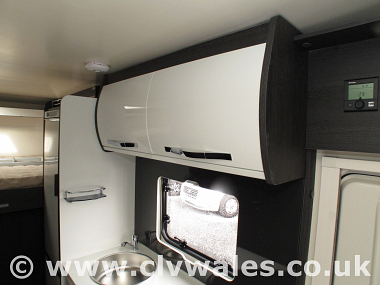 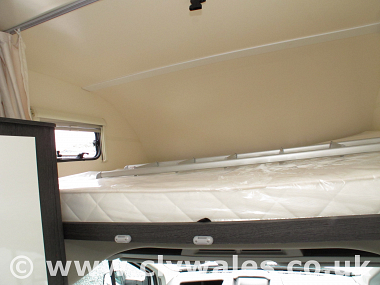 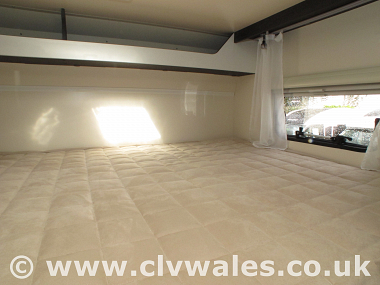 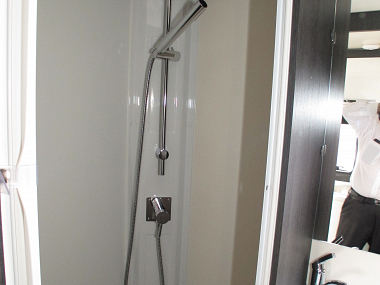 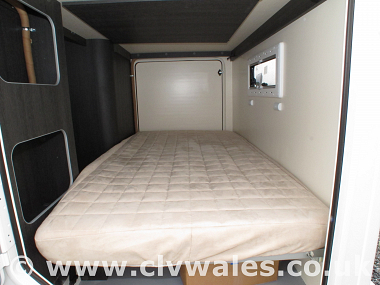 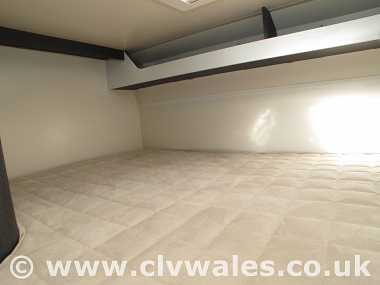 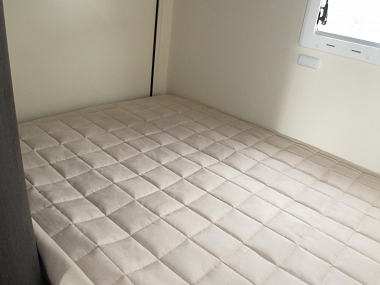 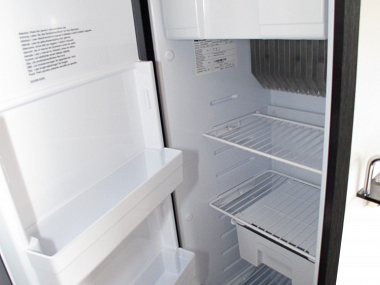 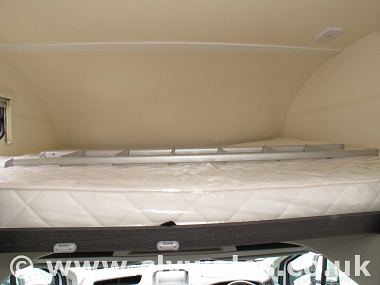 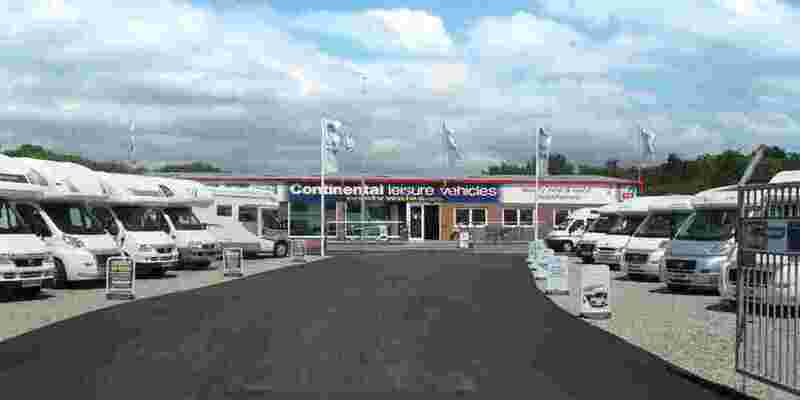 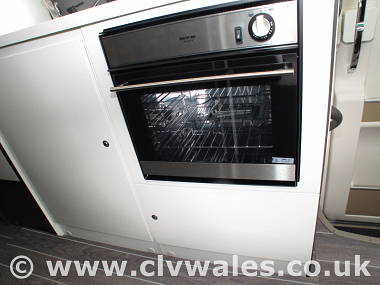 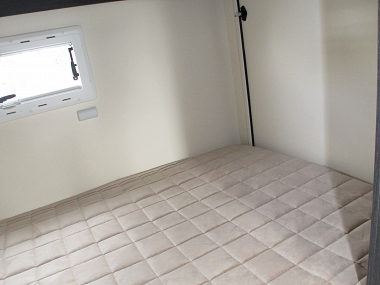 675 includes 2 double beds, with a large over cab bed and twin rear bunk beds. 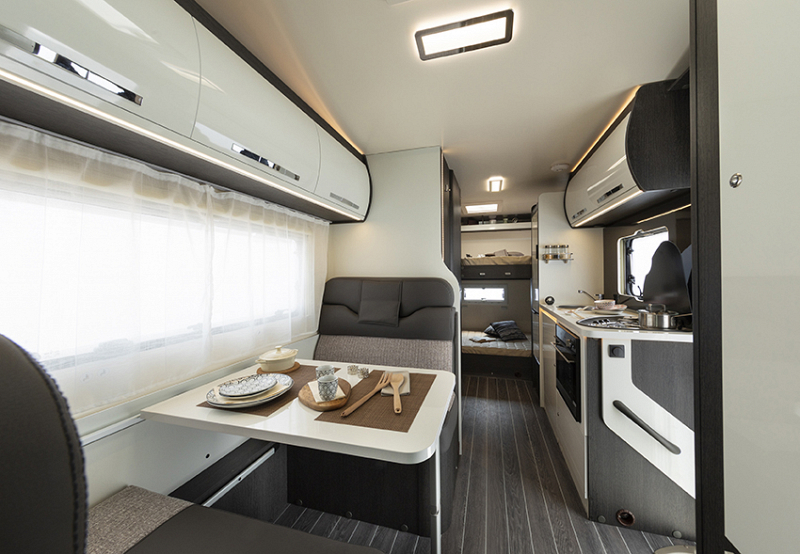 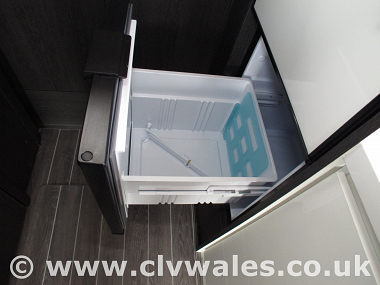 If you don’t need all three beds, the bottom bunk bed of the Zefiro 675 can be easily stowed away creating a large storage space ideal for bicycles and sports equipment.